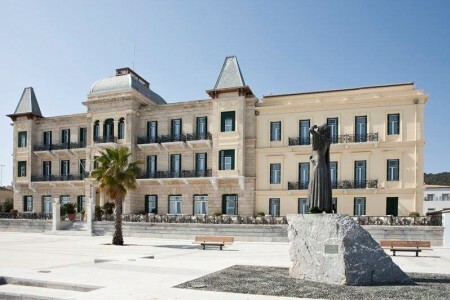 One of the most emblematic luxury hotels in Greece, with a history of a hundred years. 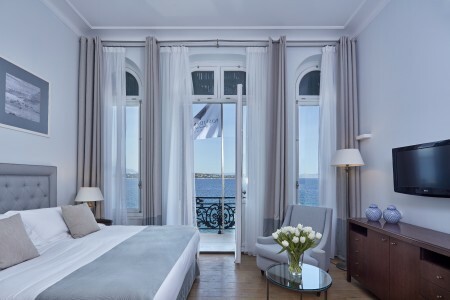 The Poseidonion Grand Hotel has been the landmark of the Spetses skyline with its exceptional architecture echoing hotels of Côte d’Azur style. Conveniently located in the port of Dapia, it takes visitors on a journey through time. It comprises of two buildings with superior and deluxe rooms and suites. Hip Hospitality has undertaken the Sales Management of this historic property since 2015.